Be thrilled by the sensation of driving or share this mountain experience with a friend as you embark on our classic après tour on Blackcomb. 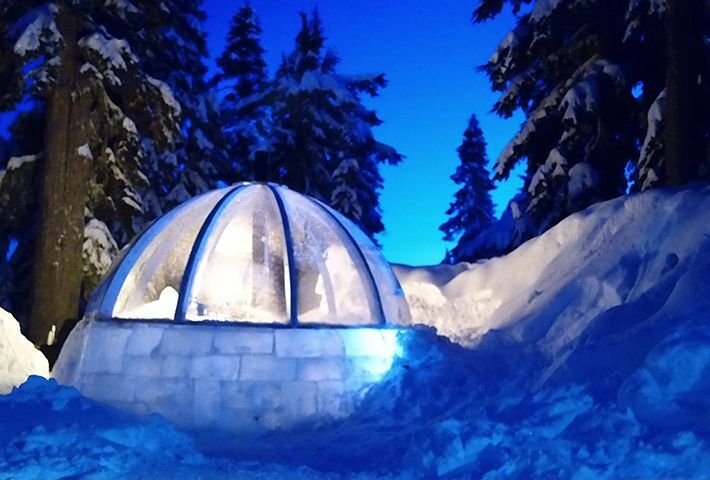 Escape the winter shadows as you meander through old growth forest and up cat tracks at dusk with a stop at our custom built igloo. Enjoy a mug of hot chocolate and savor the views of the Village lights and peaks of the Coast Mountain Range. 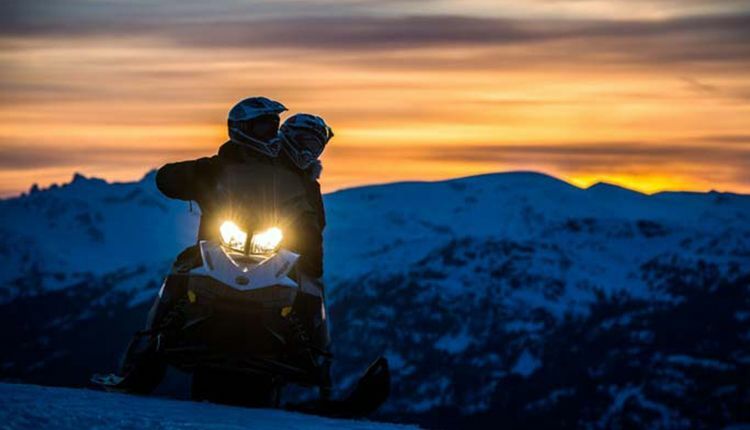 From the comfort of our heated 19 passenger snowcat, journey into the picturesque hidden valley nestled between Whistler and Blackcomb Mountains. Our driver will take you up wide mountain trails to the lookout where our custom igloo and warm beverages await. Fun for the whole family!